“Oh, I just love your _____________.! Where did you get it?” Fill in the blank with blouse, dress, pants or whatever clothing piece you’re eying on your girlfriend. We’ve all said it, and of course meant it! But what happened when you went to that store and tried on that __________? Did it fit the way you were hoping? Many times, it doesn’t! Then you leave the store disappointed, disheartened and wanting to go on a diet or wish you had a different figure. The hard truth: A lot of clothing pieces will not look the same on you as it does someone else. And that’s okay! Isn’t that the beauty of our powerful bodies? But how can YOU look YOUR best? First, you must know your body type. Once you have discovered your body type then half the battle has been won! Now, all you need to know are the right clothing pieces for your frame. Why: As an hourglass your silhouette is naturally balanced with a defined waist, thus accentuating your smaller waist is a must when getting dressed. A pencil skirt follows the lines of your body beautifully showcasing your curves appropriately. 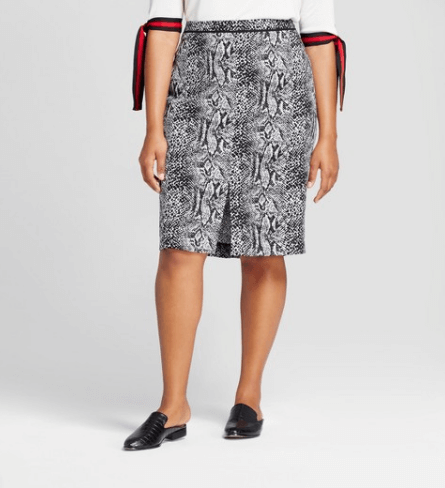 A fun print or pop of color can liven up your work wardrobe while still flattering your figure. Why: When your silhouette is more boyish, it’s important to create the illusion of curves by drawing the eye into your waist. A v-neckline, a detailed waist, and a slight a-line at the hem create balance and a more feminine silhouette when you feel more straight up and down. This classic silk blouse with flattering details will be a work horse in your wardrobe. Why: To balance out your broader shoulders try a boot cut or cropped kick flare style jean. The cropped kick flare can be a nice weekend option as you can easily wear flats with this style, while boot cut jeans always need a little lift in the shoe. Why: A puffer vest, or just vest in general, is a wonderful way to draw the eye up and away from your hips. If you find you have what’s called a low balance, then it’s important to detract from your bottom half and add interest up top. 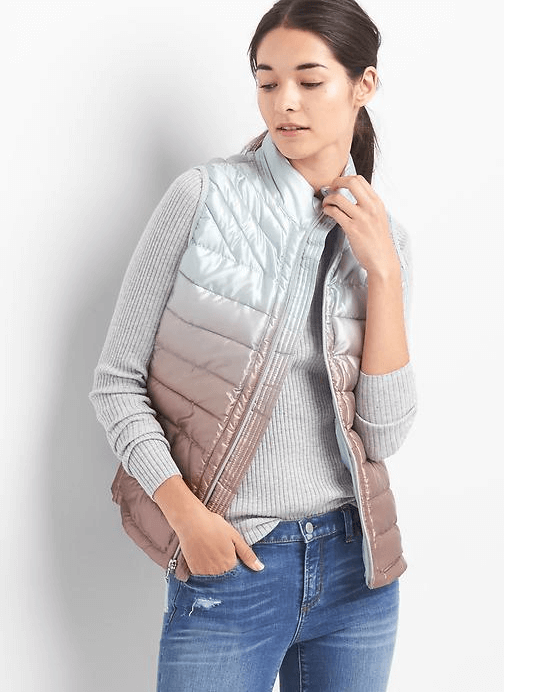 A casual yet fun puffer vest does just this while also keeping you warm on cooler days. Still don’t know your body type? Need more details? Maybe you are ready to purge your closet because you know you have been wearing all the wrong things! If so, check out the Style Yourself Chic Society. 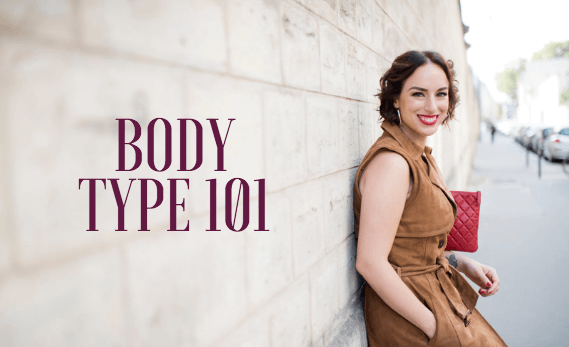 You will find all the resources you will need to look YOUR best from the body type guide, seasonal trends, curating your closet, and sooo much more! I have even done most of the shopping for you, and it’s even in categories listed for your body type and price range! Now, tell me, what are you waiting for you?! I can’t wait to meet you! Visit the Style Yourself Chic Society HERE.